Oh dude. Ok. 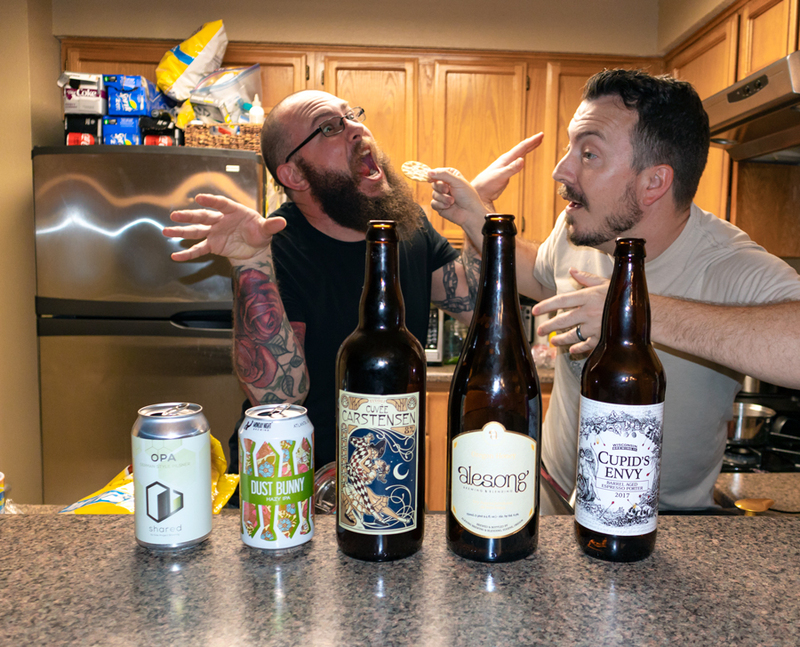 So we taste 5 beers, some of which are surprisingly great. But then, there’s this insane email we got. And Rubio’s unexpected DNA ancestry results. Oh, and Grant and Mike probably piss all of Scotland off. And there’s this whole Viking thing. 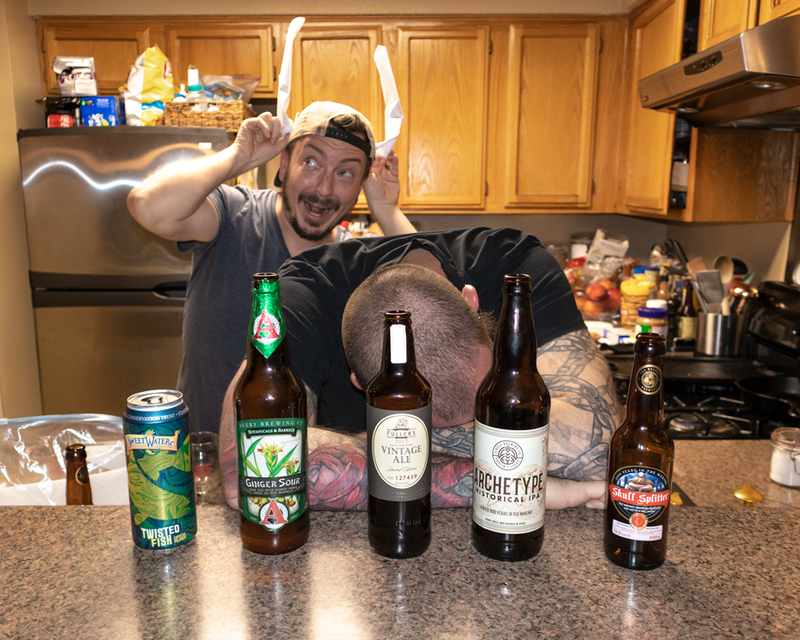 FIVE beers from FIVE different listeners! Weird dreams! Dead friends! Talking bird people! Grant’s amazing Facebook tips! And an ending so packed with awesome, you’ll never want to listen to another podcast again! Beep. You know we’re in trouble when we’re short staffed AND the lowest ABV beer is 11.5%. So, Rubio & Mike enlisted our buddies, Jon & Dan, to help tackle this monster of a lineup! Also, surprising beer reactions! A weird banana story! And a man-sized poop! 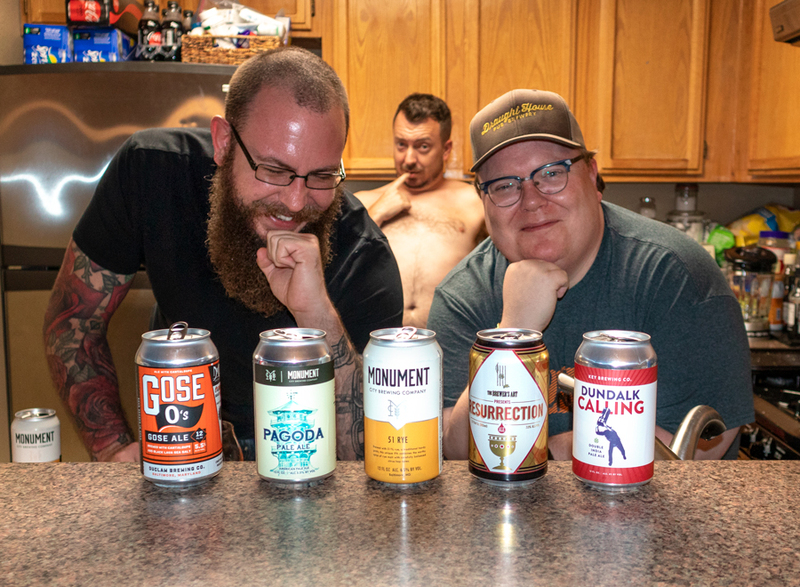 The Beerists are: John Rubio and Mike Lambert, with guests Jon Haupt and Dan Rader. 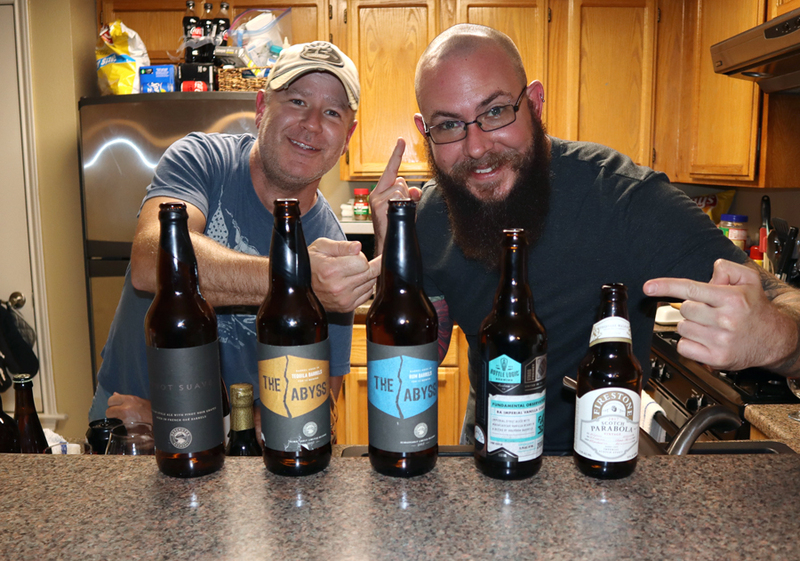 We got a show’s worth of Maryland beers from listener Drew Kalish, and our buddy Rob Lutter joins us to try them! We also ponder the rise of artificial superintelligence, airplane drinking, and the weird association between brown ales and death. The Beerists are: John Rubio, Grant Davis, and Mike Lambert, with guest Rob Lutter. 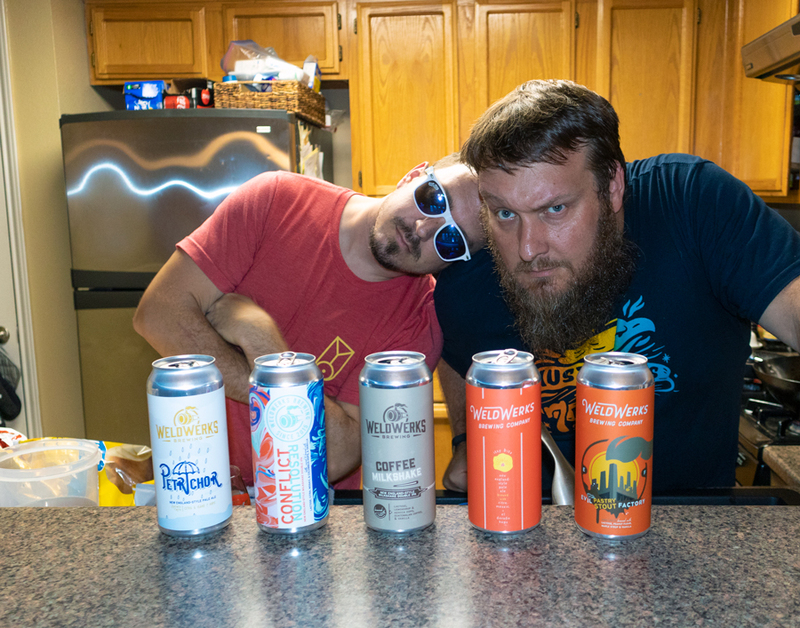 Our buddy Mike Trainer gave us a bunch of Weldwerks beers, so we’re drinking them! Mark Raup and his hat join Rubio, Grant, and Mike- and boy do we have opinions. Also, Grant tells us yet another harrowing coming-of-age tale from his insane youth. The Beerists are: John Rubio, Grant Davis, and Mike Lambert, with guest Mark Raup.